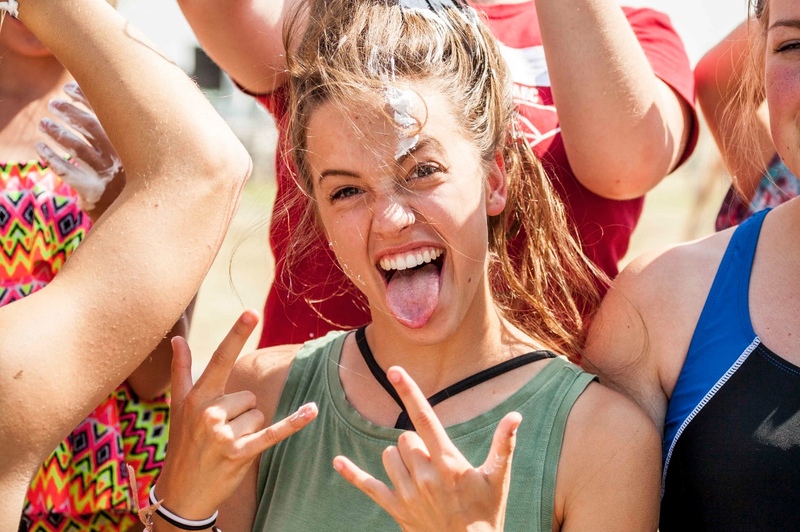 Check out all the ways to be a part of the exciting summer staff at SABC! Come join our summer staff in our vision this summer to see lives transformed through the gospel of Jesus Christ. 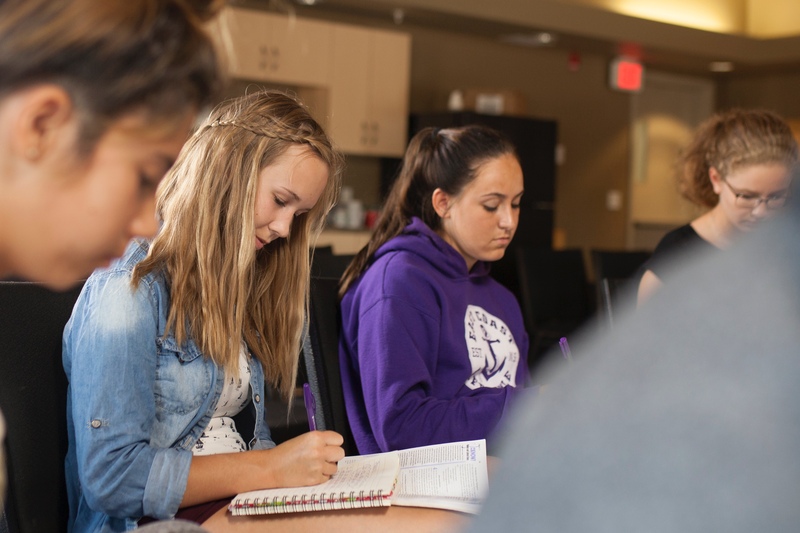 A four week leadership development program for students finished grade 10 & 11 who want to know God more, develop a Christ-like character and leadership skills, and learn practical ways to extend grace and love in their communities.